Mel’s pages are inspirational and wholesome. She runs a Christian family centric blog. Her blog mission statement is:. I loved a poem at Mel’s blog and I hope everyone will click here and read it when they get a chance. 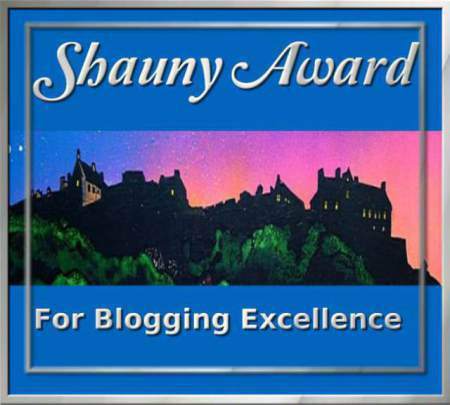 Display the award logo with pride on your blog/site. 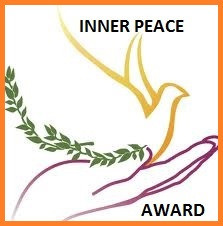 Please check out the Shauny Award winners, and show your support. Join in and spread the peace.